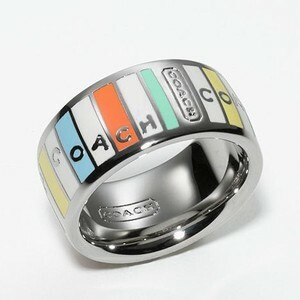 ...and last season, Coach came out with a nautical collection that I fell in love with. 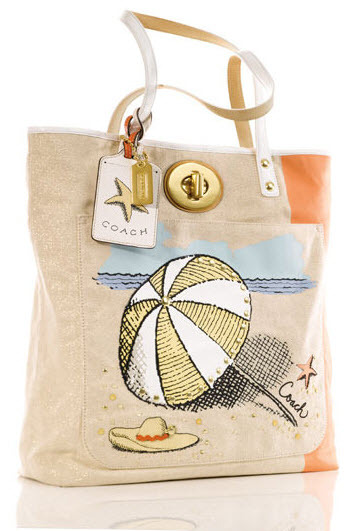 Do you have any fun and trendy nautical-inspired looks or accessories? Please share!